Originally, the Central Purchase Organization(CPO) which had its headquarter at Jorhat, Assam, served as the premier agency to cater to the requirement of foodgrains and other Essential Commodities of consumers in the region. 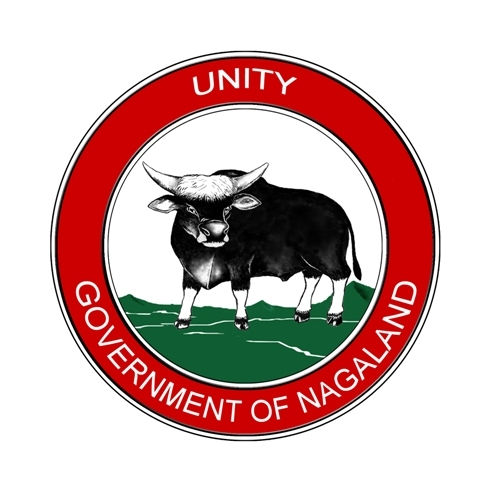 The erstwhile Central Purchase Organisation (CPO) system which functions under the then North Eastern Frontier Agency(NEFA) administration laid down the basic framework for establishing a more structured and formal organization to streamline Foodgrains supply and distribution in the State of Nagaland. Thus, it was in the year 1967 that the Department of Food and Civil Supplies came into being with its Directorate based at Dimapur, Nagaland. The Department of Food and Civil Supplies is headed by Commissioner & Secretary at the Government level, Director in the Directorate and Assistant Director of Supply/Superintendent of Supply in the District. To provide food security to the people by making foodgrains available to them through the various schemes of PDS as per policy of the Central Government. To ensure timely release/receipt of foodgrains from Central pool for distribution to beneficiaries in the State. To monitor the proper distribution of PDS Foodgrains. Identification of beneficiaries through the District Administrative authority as per the number earmarked by the Government of India.